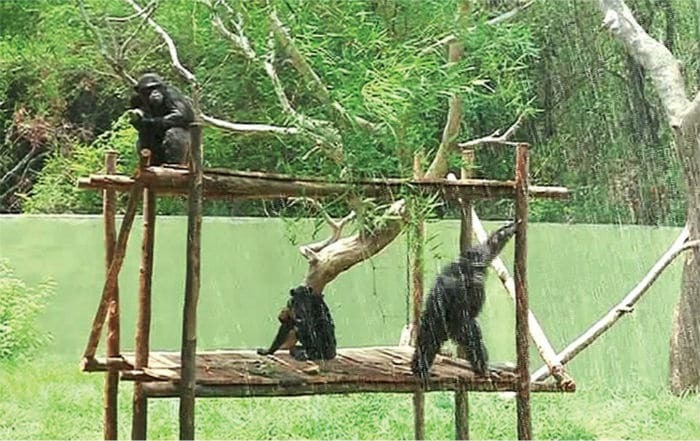 Home » News » Children, Zoo denizens soak in artificial rain ! Children, Zoo denizens soak in artificial rain ! 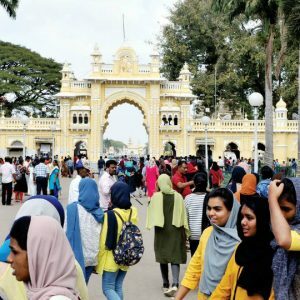 Mysuru: Hours before rain lashed the city bringing down temperatures, artificial showers provided relief for children who are participating at the Rangayana Chinnara Mela. 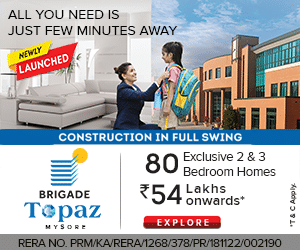 At the same time, taking note of increased heat and humidity, the authorities at the Sri Chamarajendra Zoological Garden, also known as Mysuru Zoo, too made arrangements for artificial showers to provide relief to the animals, especially those who live in temperate climate. At the Chinnara Mela, Department of Fire Services conducted a demo and a mock drill on how to take precautions during summer fire. They had brought fire engines, huge sprayers and demonstrated safety measures to the children. Firemen set a hut afire and demonstrated how one can save lives by taking certain specific steps. But the interesting part in the whole demonstration came when water was pumped out of fire engines. Children, who were till then listening patiently to firemen, jumped out of their seats to be under the water that was being sprayed. They stood under the showers holding hands and even danced as water was sprayed from pipes and sprinklers. Realising that the demonstration session was turning to be a fun session, fire officers ordered their men to stop spraying water. However, the children, who were only drenched to an extent, demanded water sprinklers. In loud voice and amidst cheers, they pleaded with the fire staff to restart the machines. Fire officers had no choice but to bow to their demands and restarted the sprinkling machines. Overjoyed, the children played till the engines were emptied. 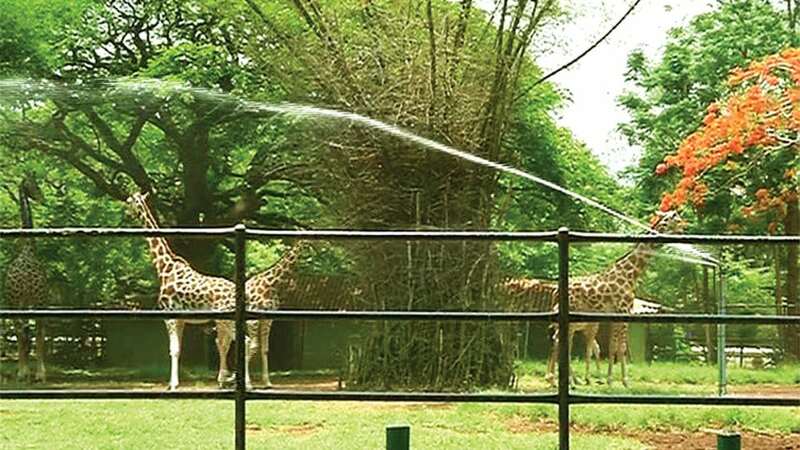 At the Mysuru Zoo, gallons of water were poured on the animals using swift sprinklers and pipes, providing relief from the summer heat. 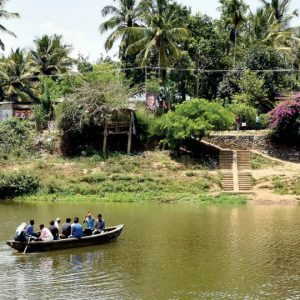 According to Zoo Executive Director K. Kamala Karikalan, as the temperatures have gone up, they decided to spray water and fill all the ponds for the animals to get respite. As water was being sprayed, animals, as if to welcome the gesture, came near the sprinklers and stood under them. She said that water is being sprayed once every three hours in the morning and the focus is on those animals that cannot bear the heat as they normally live in temperate climate. Apart from sprinkling water, herbivorous creatures are being fed with fruits including water melon, musk melon, grapes, oranges and green leaves soaked in water while carnivorous animals are being fed with refrigerated meat.